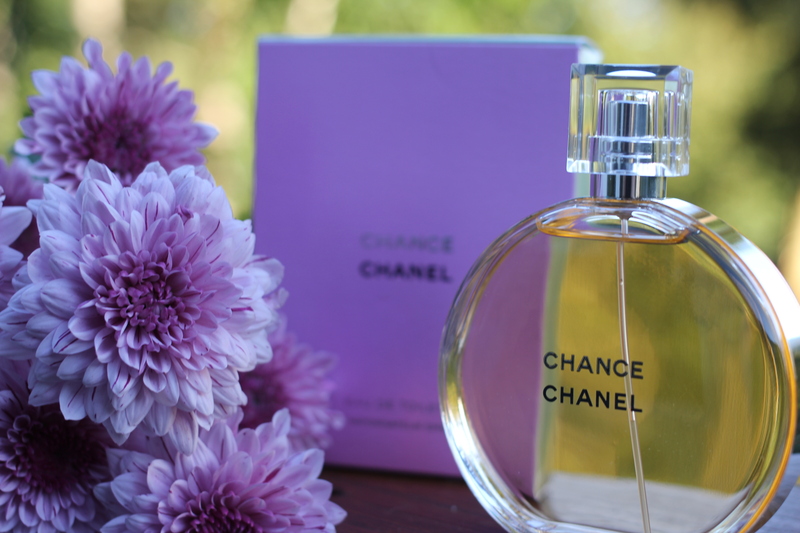 A chance encounter with Chanel. Notes of White Musk, Hyacinth and Citron, Pink Pepper, Jasmine, Fresh Vetiver, Orris Absolute and Amber Patchouli. The first round bottle from CHANEL, banded in silver with a transparent top. A floral fragrance with an unexpected freshness and vitality. Unpredictable, in perpetual movement, changeable.